A visit to the hairdresser’s: boring for some, relaxation for others. 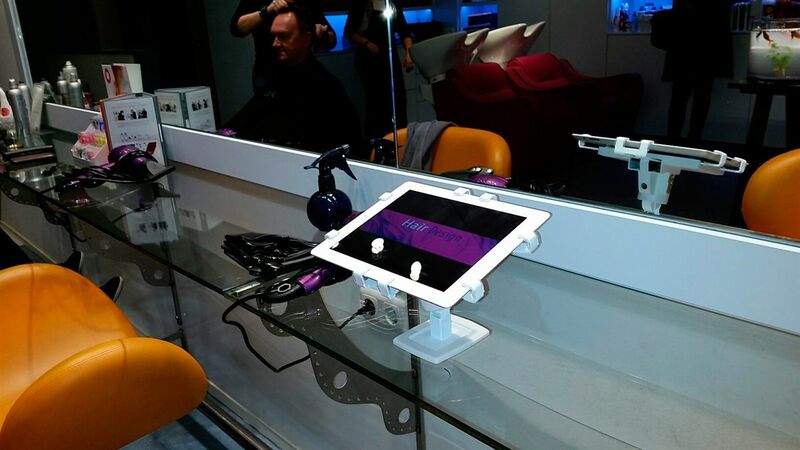 Some hairdressers have found a whole new way to entertain their customers: iPads in Gripzo’s Gorilla grips! 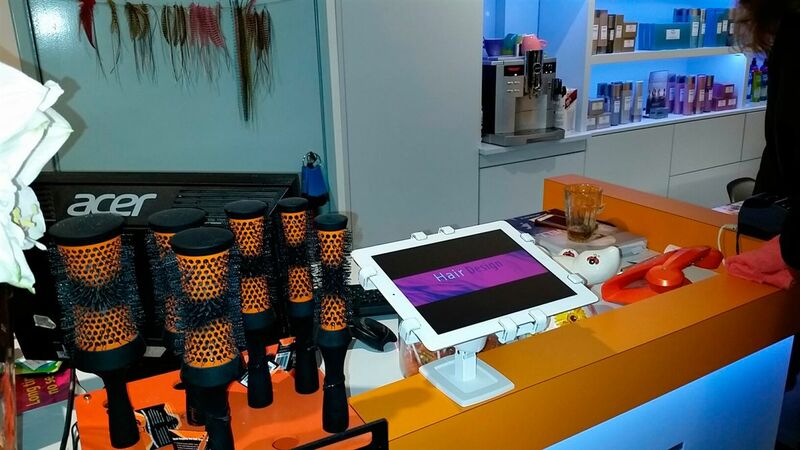 The customers can browse through pictures with examples of hairdos, entertain themselves while they get a new colour in their hair and the hairdresser him- or herself can order new supplies. Easy, fun and most of all: safe!